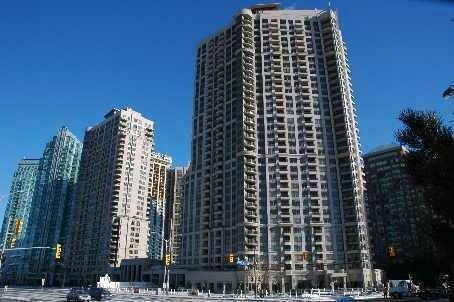 The Ultimate Guide to Mississauga Condos! 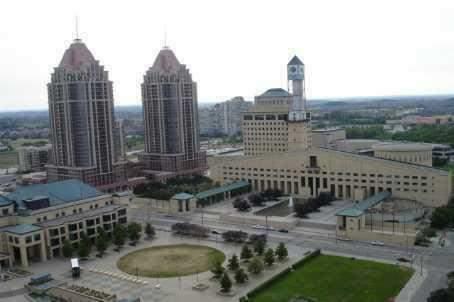 This site was designed for you to learn more about Mississauga Real Estate Condo Market, condominium buying and selling process and research Mississauga Condos MLS listings. 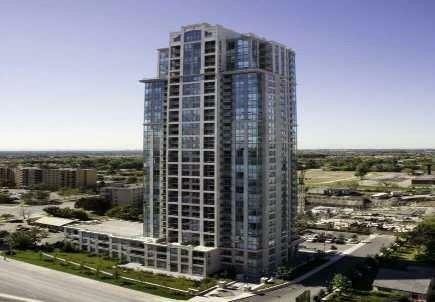 Browse all condo buildings in Mississauga. 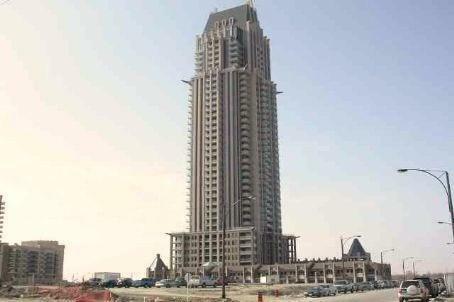 View virtual tours, see pictures and valuable information about all the buildings. 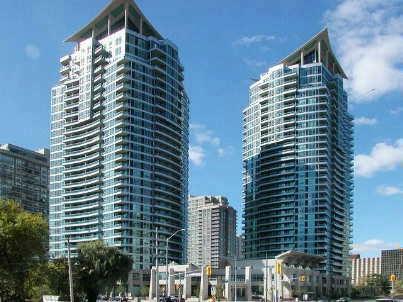 Browse my featured listings for condominiums in Mississauga. Don't miss out on the perfect condo. Receive new listings to your email daily... FREE! 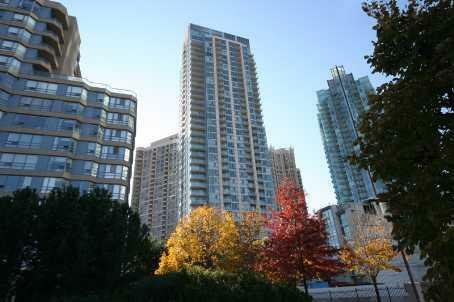 Find out what your condo is worth with our FREE Comparative Market Analysis. All the information you need to make a wise buying decision. Access our FREE buyer reports now! Mortgage calculator will help you determine loan amounts, mortgage qualification, affordability and rent vs. buy calculations. You'll be glad you called me first! 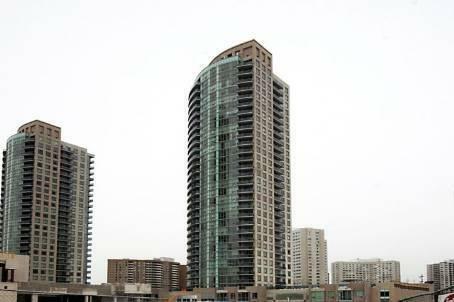 Whether you're thinking of buying or selling a condo in Mississauga, contact Tom today! 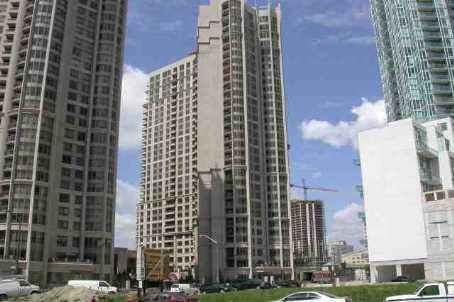 Whether you are buying or selling a condominium in Mississauga hiring me a real estate agent specializing in a condo market, will help save you time and money. I am here to serve you, the client! I look forward to hearing from you soon! ... .OVATION I & II .. ..
3880 & 3888 Duke of York Blvd. 4080 & 4090 Living Arts Dr.
... THE EDEN PARK .. ..
388 Prince of Wales Dr.
70, 80 & 90 Absolute Ave.
1 & 33 Elm Str. 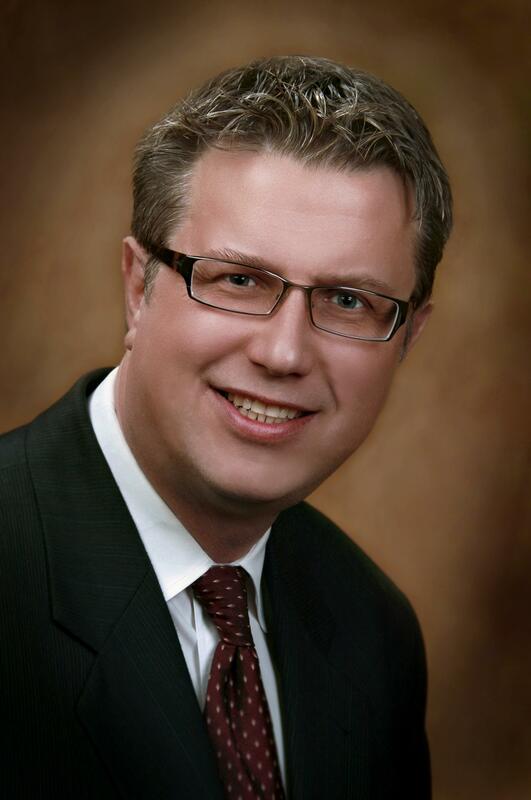 W.
©2003-2019 Sutton Group Realty Systems Inc.